I am very divided on how much I am enjoying it. There are certain things I am loving, certain things that are frustrating. Note: No Spoilers please! I’m like 80% finished I think. Currently disabling the Pulse Field. 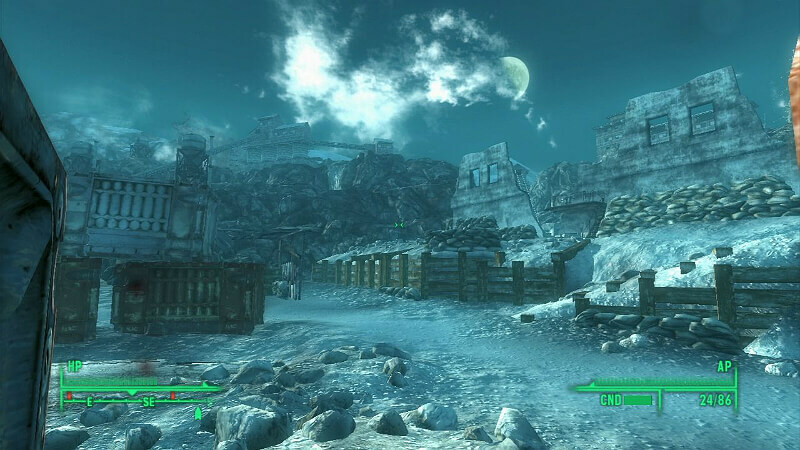 Love the blue hue of Anchorage and being able to experience what the Fallout world looked like pre-apocalypse. The Strike Team was pretty neat. Choosing which team members to take along, commanding them to wait in front while you scout out first, being able to radio in for replacements was all pretty neat. The constant bombs, seeing the soldiers train, go on patrol, the trenches… Very immersive and the simulation does a good job of making you feel like you are a part of the battle. Pretty cool to see a Chinese Soldier evaporate into code when dead, or seeing shimmering walls of code blocking you from certain areas. I haven’t finished the DLC, but I do know that the gear and loot you get once finishing it are amazing. The Holotapes and the Journalist photographing what would be the statues at Anchorage memorial. Loved listening to that one soldier’s tapes to his girlfriend/wife, how at first he’s all motivated to win the war, then after his team gets slaughtered, you quickly realize he’s just a poor young guy thrust into a war he didn’t ask for and all he wants is to be home. And seeing that journalist snap a photo of the Anchorage soldiers was pretty darn cool too. Also worth noting that you do get a ton of easy experience points. I went from level 21 to 23 just playing the DLC. Very early on, it feels too repetitive. The entire DLC is basically “fight your way through enemy lines in different sections, return to base, and repeat”. Not much new and refreshing experiences in terms of combat. Occasionally you’ll come across a surprise (hordes of Spider Drones or invisible Chinese Snipers), but mostly you’re just charging in and killing, then it’s mission over. After about the 2nd or 3rd mission, the DLC starts to feel like a chore. Extremely laggy in certain areas. I admit, this isn’t necessarily the DLC’s fault (my computer just isn’t great), but it is a HUGE factor into if I’m enjoying the DLC or not, so I’ll put it down anyway. 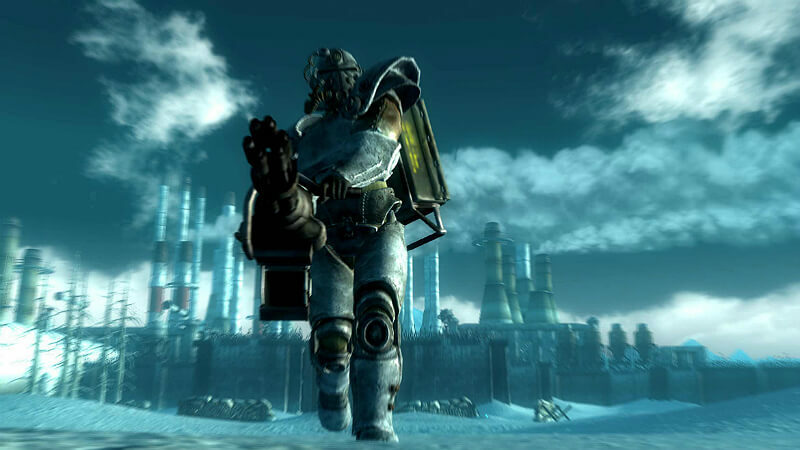 My computer can run Fallout 3 just fine: smooth as butter, no lags. But the moment you start spawning dozens of NPCs who all start firing at each other, then the lagging kicks in. And the mission to disarm the Pulse Field when you charge in with all the other American soldiers by your side? Yeah, tons of NPCs running around and shooting everything. This part of the DLC is pretty much unplayable for me right now. 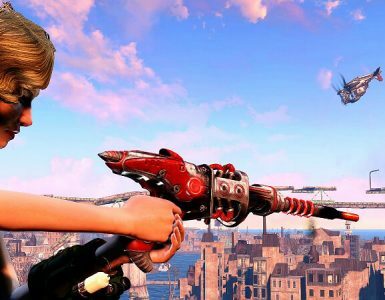 I guess a Bethesda game isn’t really a Bethesda game without a few quirky bugs. 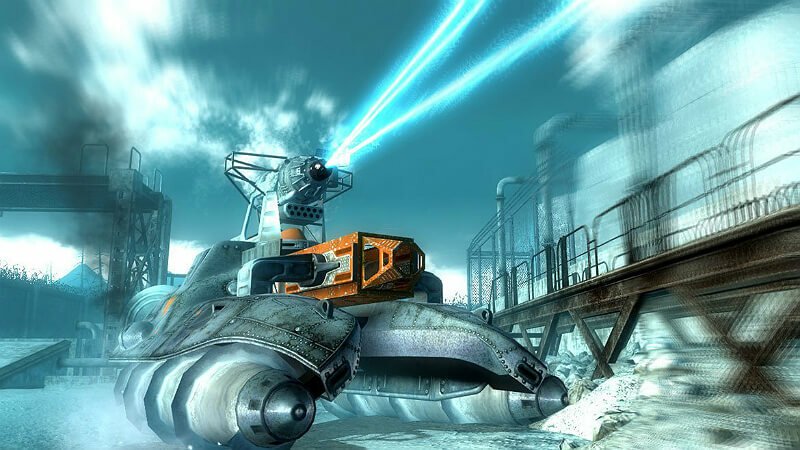 These include enemies that suddenly teleport a meter to their left, or the strike team glitching out, getting trapped, or otherwise just not doing what they are supposed to. It feels like a cheap Call of Duty (or other First Person Shooter game). I appreciate the refreshing approach, but in the end… I personally keep waiting for the DLC to end. Mostly for the reasons above in the Cons list, but also because I’m here to play Fallout. 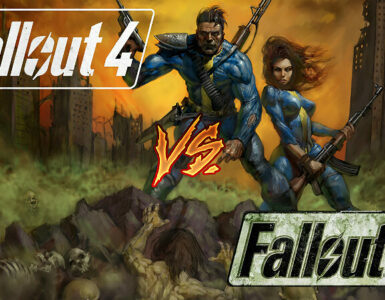 If I wanted a FPS, I’d go pick up CoD or something similar. 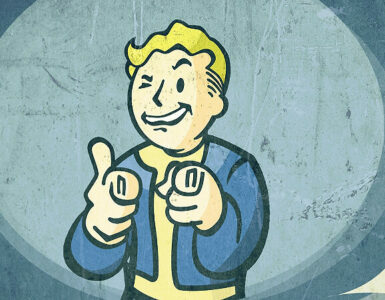 I play Fallout because I like the post-apocalyptic feeling and the lore in the universe. 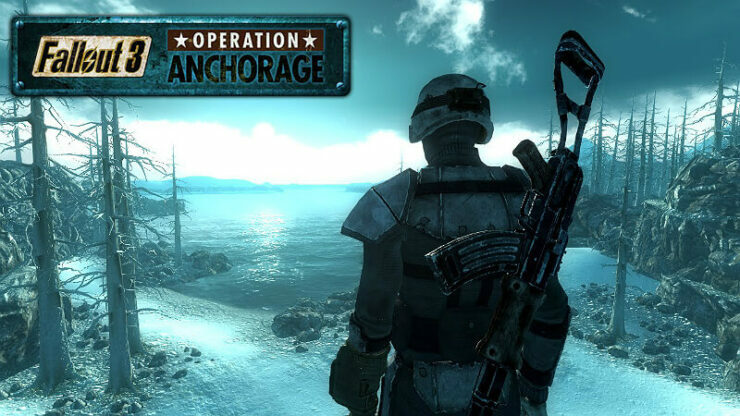 Operation: Anchorage feels too much to me like a FPS minigame that doesn’t even really make you feel like you are in the Fallout universe. Aside from a few key dialogues, and certain equipment, you could be playing any other FPS out there. Pretty much the only time I’m reminded that I’m in the Fallout universe is when I see the Power Armor. Everything else is too similar to every other FPS game. I give the DLC a 2.5/5.0. Maybe a 3/5. It’s refreshing, has a beautiful atmosphere, and some really neat details, but very quickly starts to feel like a chore. Moreover, it does little to differentiate itself from any normal FPS out there, making it feel like a cheap minigame that has nothing to do with Fallout.